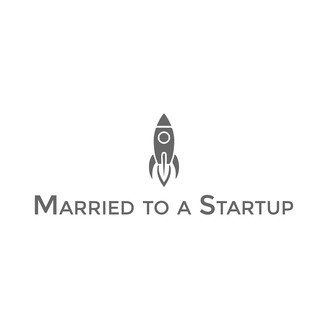 This is the Married to a Startup Podcast. 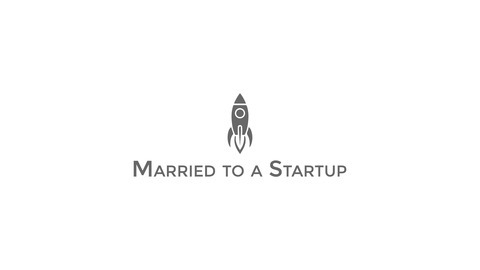 Each episode we invite an entrepreneur and their spouse to share the realities of raising a family while building a business. Each couple has a unique story to about leveraging each other's strengths to build awesome things. Our hope is that you will laugh along with the couples and maybe even walk away some new ideas about how to tackle your current startup and family endeavors. We hope you enjoy!